The combination of a low APR and introductory offer make the U.S. Bank Visa Platinum card a good value for cardholders seeking to save money on interest. Though the Navy Federal Credit Union Platinum credit card lacks a 0 percent introductory period for new purchases, the regular APR is so low that cardholders will still save a substantial amount of money on interest. 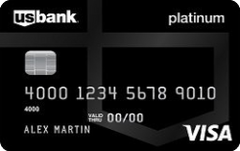 The Platinum Edition Visa Card offers a low APR but lacks a 0 percent introductory period for new purchases. The very rewarding Wells Fargo Visa Signature card offers a reasonable interest rate for a rewards card and can save money on a balance transfer or new purchase thanks to its 15-month introductory period. This offer is no longer available on our site. 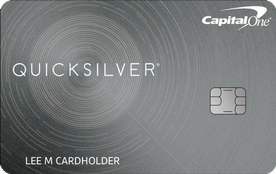 With a reasonable regular APR and a long 0 percent introductory period for balance transfers and new purchases, the American Express Everyday card can save you a considerable amount of cash. This offer is no longer available on our site. 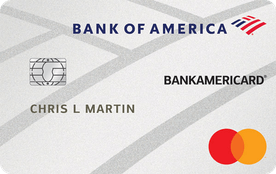 Information about this card has been collected independently by CreditCards.com. The issuer did not provide the content, nor is it responsible for its accuracy. See similar low interest credit cards. With a reasonable interest rate, a long introductory period on balance transfers and new purchases and a great cash back rewards program, the Blue Cash Everyday card is a good choice for cardholders seeking to save. With a low regular APR and a long introductory period on balance transfers and new purchases, the BankAmericard Credit Card can save you a considerable amount on interest.